Catering - Do you want to eat sitting, standing or lying? Would you like to dine while seated, standing or lying down? 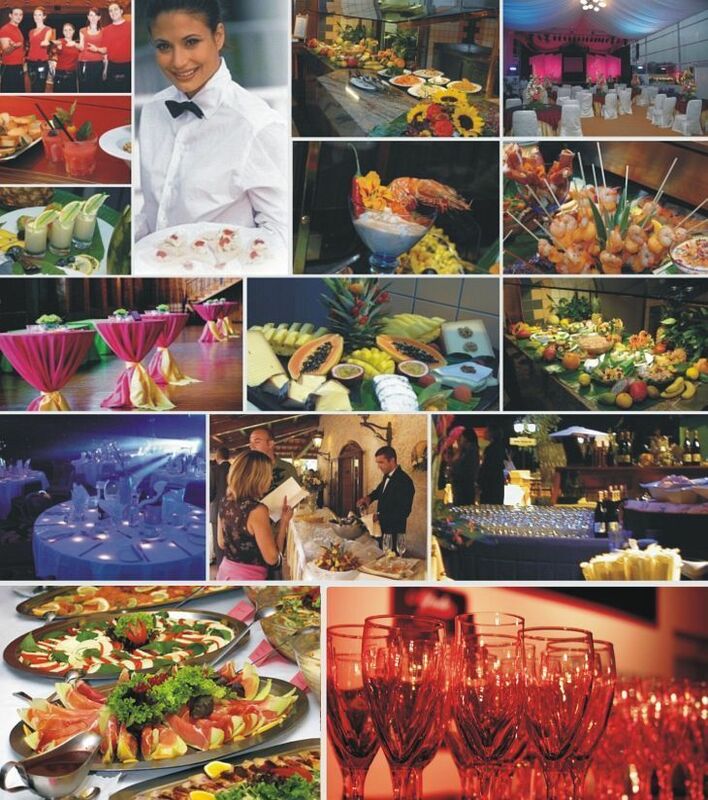 Here at ShowConnection we offer best catering services on your hand. culinary offerings, excellent service, innovations and ever-new ideas. We only achieve this aim in cooperation with our long-standing catering partners who are entirely familiar with our philosophy – and in a position to implement it. We develop innovative concepts with highly-qualified personnel then implement these. From standing aperitifs to gala dinners comprising numerous courses – allow us to surprise you. We work to offer you the best catering options available with high quality which will leave satisfied not only you, but also your guests.